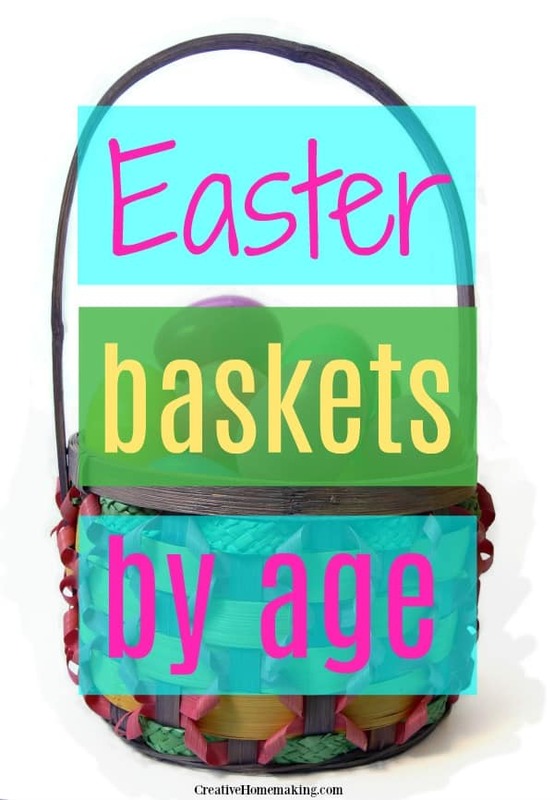 If you are doing several Easter baskets for family and friends you may be overwhelmed trying to decide what to fill them with. Books–Cardboard books work especially well for this age group since they can stand up to rough usage. Toys–Small toys will enchant this age child but make sure there are not small pieces that can break off and be a choking hazard. Treats or other food items that remind them of home. Whether it is home baked chocolate chip cookies or ones from a special bakery they will appreciate it. Article written by Beverly Frank. 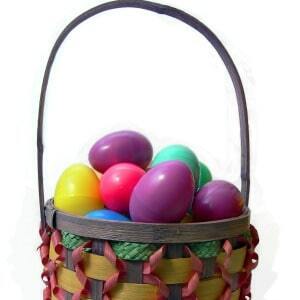 Visit http://www.easterbunnyfun.net/ for crafts, coloring pages, recipes, poems, and the opportunity to share your best Easter memories.